After the tragic incident of Kamali Mills in Mumbai, food tech startup Zomato has taken the responsibility to display the fire safety licenses of the various restaurants. 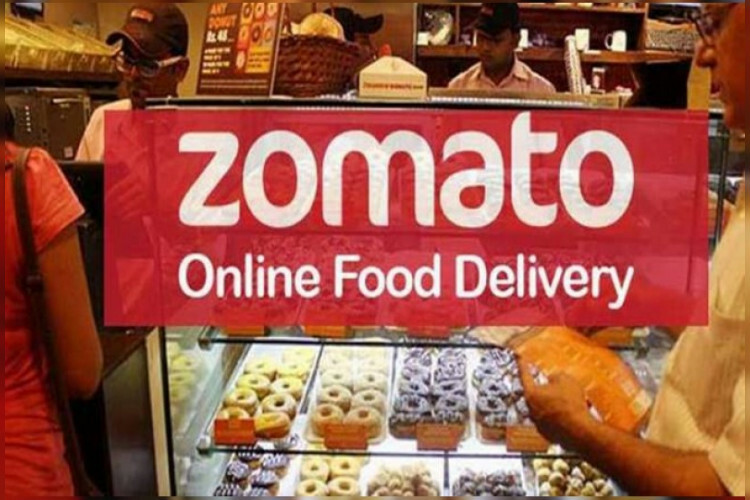 These licenses will be made available to the customers on Zomato’s website and mobile apps. As for now, only a handful of restaurants have stated this information on the platform. Zomato really hopes that this move will prevent accidents in future.